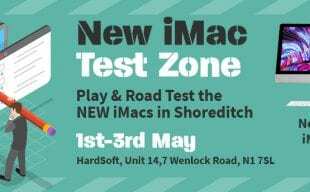 The normal Apple warranty is just one year, at HardSoft every Apple Mac comes with 3 years support warranty and all Macs come with a Loan Mac, shipped to you on next-day delivery, should we need to collect yours for repair. Our fully managed service offers all the elements you would expect from a comprehensive IT department but managed remotely and with the added value of 24/7 support and proactive monitoring. Our IT outsourcing service provides dedicated, on-site technical experts as well as our telephone support helpdesk, 9:00-17:30 Monday-Friday, where we also offer a remote diagnosis and fault repair service. 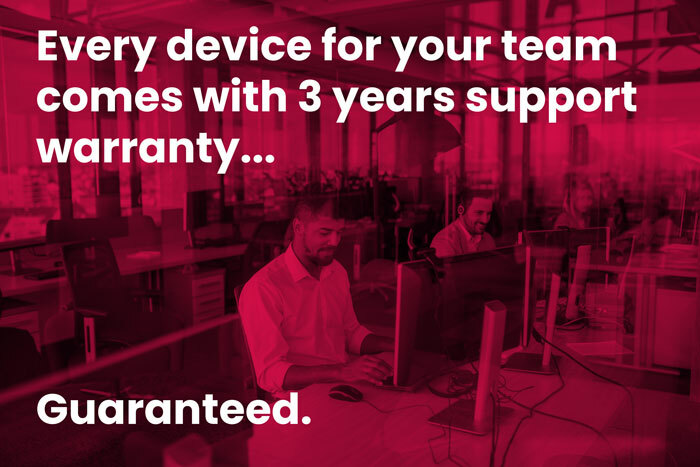 With our 35 years experience, Hardsoft has a team of both internal and field engineers and offer enhanced warranty options. 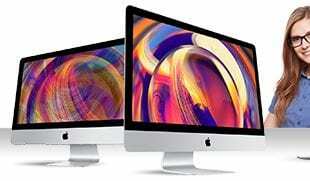 All engineers are certified with Apple and are available for ad-hoc visits for training and support services should you need help. My IT Department is anxious about you replacing them! We offer a full imaging service, based on role types and IT requirements. We can ensure these are updated if your needs change meaning any new subscriptions are setup quickly and easily. 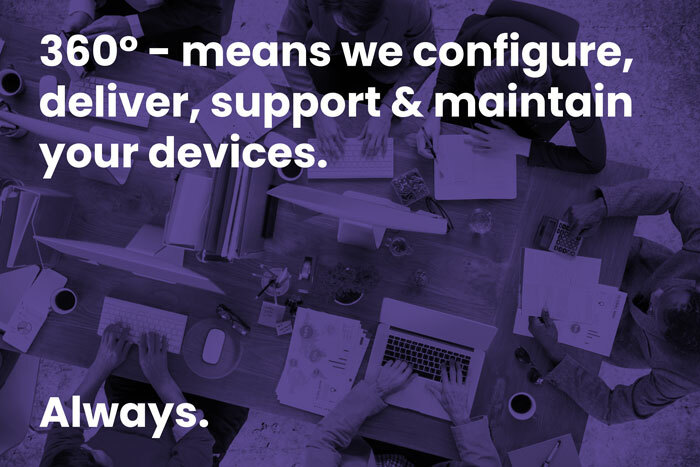 If you choose to use our MobileDevice Management service we can make this process even easier by leveraging the powerful features of CiscoMeraki. We will work with your IT Department though we intend to be your new IT department!